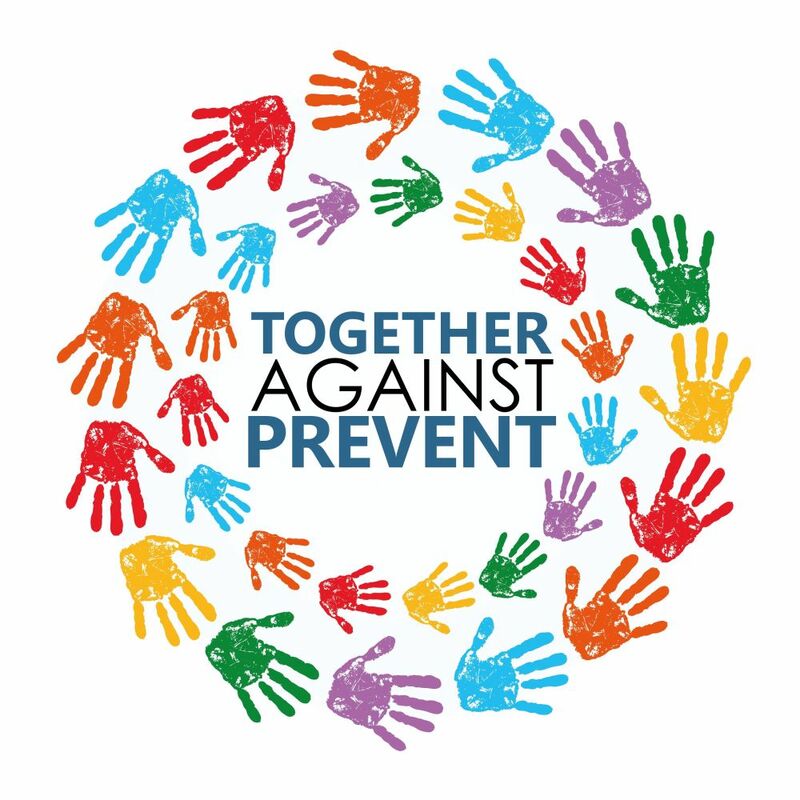 Yes, we condemn ALL violence on all sides, but PSC seeks to understand causes and means of prevention. Extreme injustice tragically breeds extreme responses. Yes, we recognise a State of Israel with the borders that existed before the 1967 Six Day War. The extension of those borders by war and occupation is illegal under international law and has been condemned by numerous UN Security Council resolutions (beginning with number 242 in November 1967), and a vast number of other governmental and intergovernmental bodies — including the International Court of Justice, the highest and most respected legal forum in the world (see Legal Consequences of a Wall in the Occupied Palestinian Territories, Advisory Opinion (Int’l Ct of Justice July 9 2004), 43 IL M 1009 (2004)). 3. Doesn’t Israel have a right to defend its borders? 4. Does Israel have a right to defend its citizens? Israel should be defending the rights of all its citizens, including those of Palestinian origin who are currently deprived of their civil rights in Israel. We deplore the refusal of Israel to allow refugees their right of return as stipulated in UN resolution 194. Israel’s ‘defence’ of the settlers in the illegal settlements would not be necessary if they ended their occupation of Palestine. Moreover the Israeli army has a duty of care to permit the citizens under military occupation in Palestine to pursue their daily lives and occupations. However, due to the effects of Apartheid Wall and checkpoints this duty of care is not the what is happening on the ground. 5. Why condemn Israel, a democracy, and not China, Burma, Syria etc? We condemn all oppressive regimes. For example, many of us are also supporters of Amnesty International. Those who work for PSC will have chosen it for a variety of different personal reasons. For example, some have been to Palestine, have seen the situation for themselves and have been motivated to do something to help as a result. Others have joined because they are convinced that solution to this problem is a key to solving the whole escalating crisis of terrorism and violence in the Middle East and elsewhere. It’s a question of personal choice of which cause we give our time to. The fact that Israel has elections doesn’t excuse state terrorism, ethnic cleansing and apartheid. 6. What is the use of boycotting Israeli goods? Won’t it just make the Palestinians poorer? Isn’t it a futile gesture anyway? Israel’s economy is already suffering from the costs of the occupation. The EU is its most important trading partner and there is little evidence of profit from export being passed on to the Palestinians. The desire to boycott Israeli groups is growing as people become better informed about Israel’s behaviour in the Occupied Territories. So much so that the Settlers Council, which spea 1941 ks for illegal settlers, is worried about any labelling scheme which will identify goods from the Occupied Territories because they know that this will make it possible to target a boycott effectively. Currently, if you buy ‘Israeli’ goods, you may in fact be buying produce grown or manufactured in illegal settlements on illegally confiscated land. Every purchase of Israeli goods hides from the Israeli population the growing opposition abroad to its’ governments actions, Boycotts and have worked in the past. Your own refusal to buy from Israel will be more effective if you also inform the shop owner or manager of what you are doing, and your reasons for doing it.